Living independently is the desire of most individuals as they age. However, there are times when living alone or traveling alone can mean there is no one to assist you during an emergency. 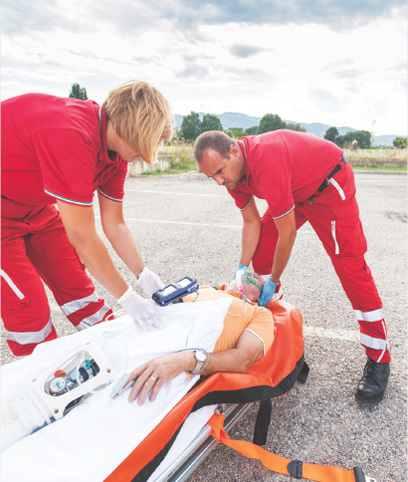 A serious medical event could happen anywhere — in your home, yard, or driveway; while away on vacation; or as you go about routine trips to the grocery store.YK Communications offers two Personal Emergency Response Systems: LifeSentry and SentryPal. These systems can be worn around your neck, clipped to a belt, or placed on your wrist so they are always handy. You simply push the button to send a signal to the monitoring station and summon emergency help. The monitoring station professional will have your complete information instantly available, and depending on the situation, will either notify 911 or the individuals (such as family members) on your call list. In the event of a fall or other medical emergency, how would you contact help if a phone wasn’t reachable and you were unable to move? What if it took hours or even days before someone happened to check on you? It’s a frightening scenario to think about, but fortunately, it’s also an easy problem to solve. LifeSentry and SentryPal are both simple-to-use Personal Emergency Response Systems that enable seniors to live independently while keeping the help they need close at hand. You choose the model that best fits your needs. With other providers you are limited by the location of the base station because you have to be within range to hear the monitoring station talking to you. If you are too far from the base, you will not be able to communicate the emergency. By contrast, our LifeSentry system base station plugs into any standard telephone jack and allows you to communicate your message instantly and efficiently from within hundreds of feet of your base station. The system should cover an average-size home as well as the yard in the front, back, and side areas. Home or away, our SentryPal system offers you full two-way voice communication at the touch of a button to get you the help that you need. Its built-in GPS equipment identifies your exact location so first responders can reach you more quickly. 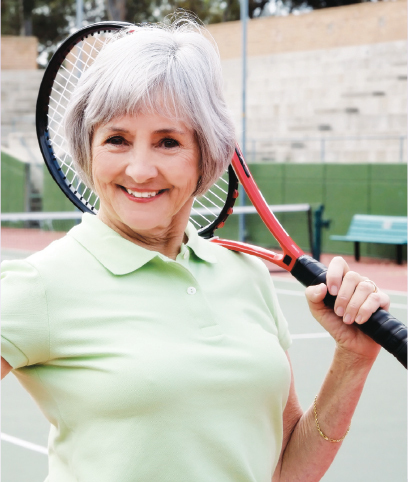 SentryPal is an excellent choice for individuals aging in place; mobile health, telehealth, and lone workers; and for child safety and protection.